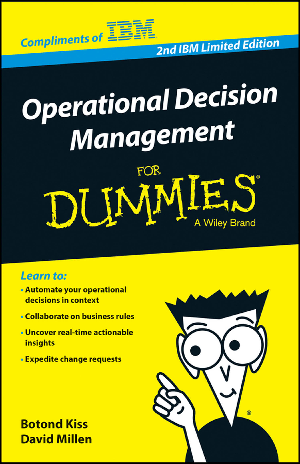 model for managing operational decision-making. This book isn’t about offline business intelligence systems. conjunction with your business applications and processes.